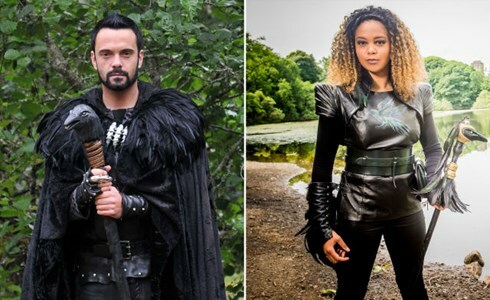 Raven has been nominated for Entertainment BAFTA Scotland 2018! Congratulations to the BBC Scotland team (and to the other nominees Armchair Detectives and Last Commanders)! 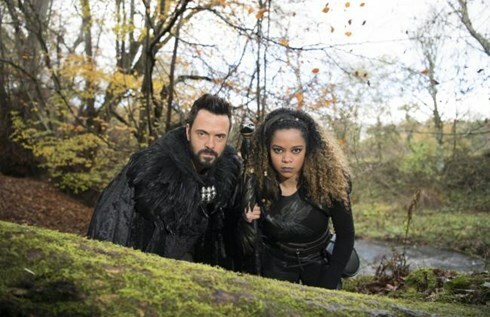 Series 2 of BBC's Raven is airing now.The demons await and the challenge has begun!Tune in now on CBBC and iPlayer! 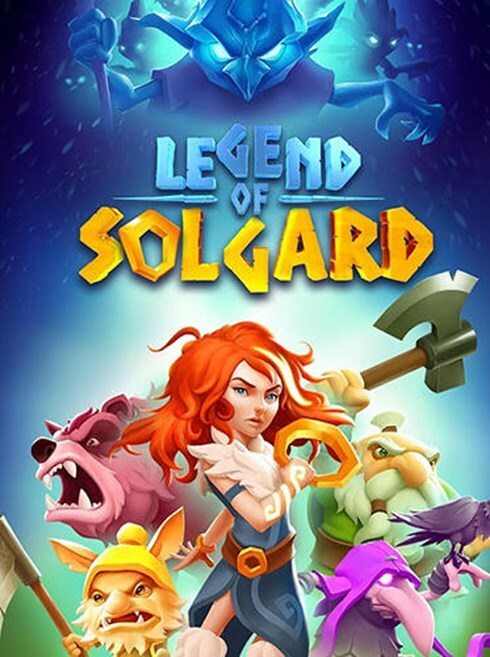 I am delighted to finally reveal that I have been working with the happy, creative team over at Snowprint on the upcoming Legend of Solgard. 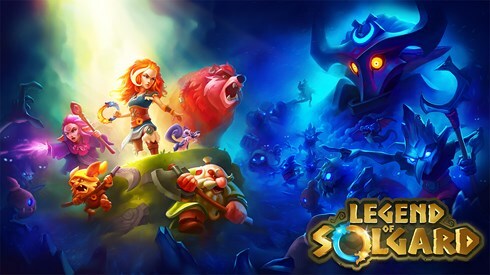 More information coming when I can say more!